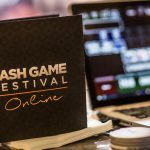 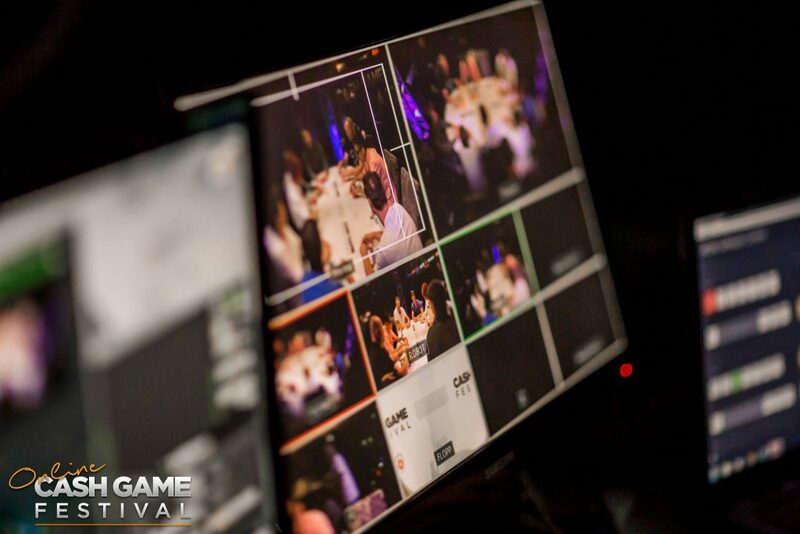 Cash Game Festival Online is here! 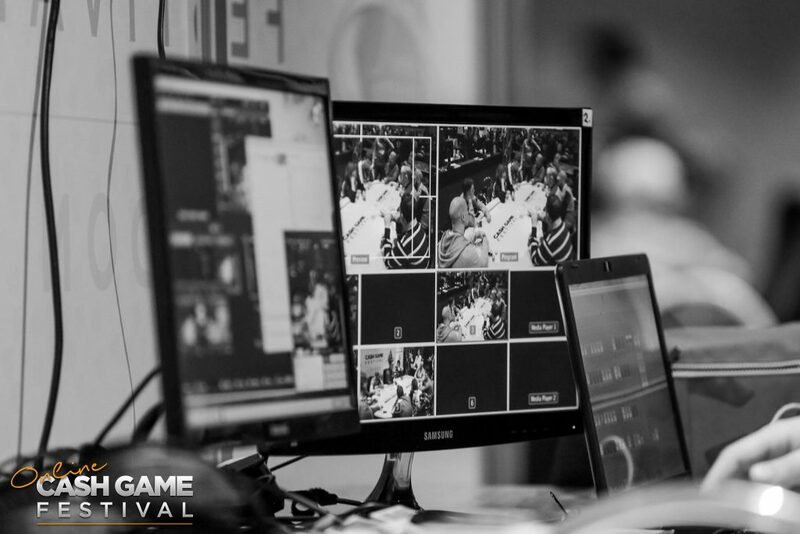 During 2016, cash game poker players has been spoiled with live action across Europe, now it is time to spoil poker players online. 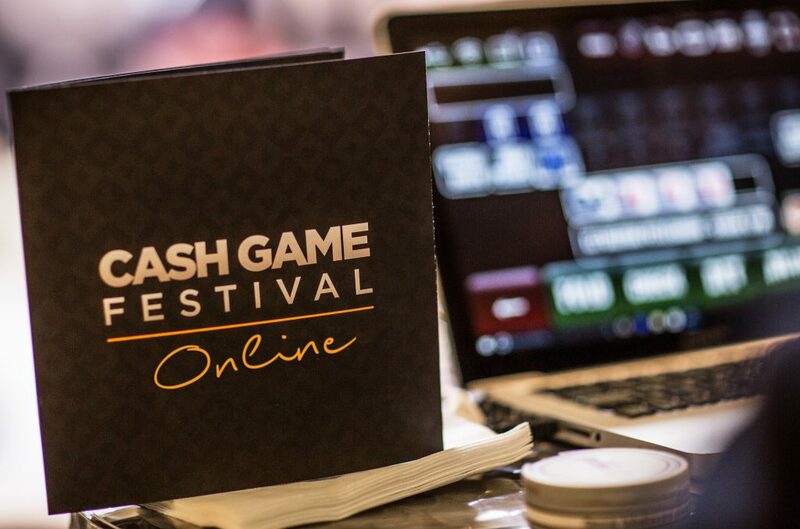 Welcome to Cash Game Festival Online at iPoker network. 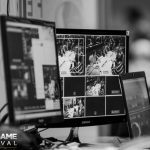 The online festival is set to run 24/7 from Monday the 24th of October until Sunday the 30th of October, and during the festival players will have the opportunity to see poker from the view of several twitchers from all walks of life, let that be professional poker players, the hobby player, e-sport broadcasters or the random celebrity from fashion or music industry… Regardless of who hosts the featured table at a news channel near you, we can guarantee you great entertainment and endless of opportunities to attend in the action. 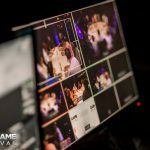 Win online your package for the Tallinn Cash Game Festival! 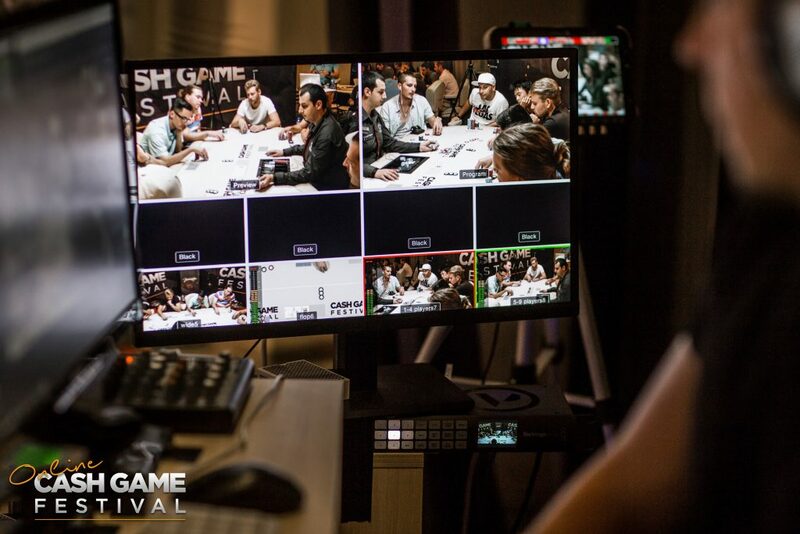 During the whole festival there will be several cash game oriented campaigns running on all participating cardrooms, thus for the poker player there will be a great opportunity to win special prizes as well as trying out the amazing game format Six Plus Hold’em. 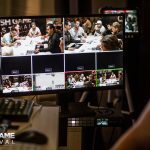 On top of that we can confirm already at this stage that more than TWENTY (20) guaranteed packages will be distributed during the month of October via Cash Games Missions (each package worth €2000, including travel, hotel and play money for Cash Game Festival Tallinn that is held in beautiful Estonia 16th – 20th of November.